The Governor is the chief administrative officer of the state and the sole official organ of communication between the government of this state and the government of any other state and of the United States (U.C.A. Title 67, Chapter 1, 2000). As a result, Governors' papers become a valuable historical source. Not only are they biographical accounts of a Governor's term, but also a chronicle of statewide and sometimes national events. For example, the constituent's correspondence in Governor Blood's papers serve as a diary portraying the losses suffered by Utah citizenry during the Depression. Governor Rampton's papers chronicle the battle of civil and women's rights in Utah and the nation. The interaction between state offices is also found in various series. A researcher may find specific reference to broad topics within the records. Governors' records are not the place to research if looking for an individual unless that individual is of significant distinction, e.g., Joe Hill or some state and federal officials. These records are most useful when researching either a specific governor or a historical topic such as prohibition, irrigation, coal shortages, and World Wars. 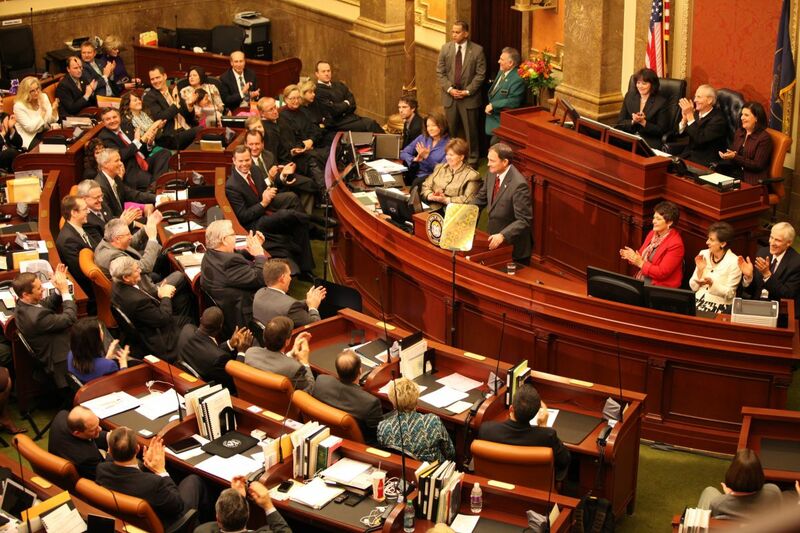 These records shed light on Utah's involvement in and reaction to national issues and problems specific to Utah. The Governors' records are also advantageous when researching a time frame because commonly a researcher will find events and responses during the time of interest. In short, these series are a record of Utah's history within the state and nationally. Records maintained during more than one Governors' administration. 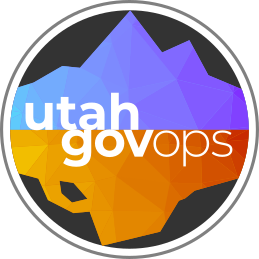 Many of the territorial Governors' records are not found at the Utah State Archives. For Brigham Young's records contact the LDS Church History Library. The National Archives might also serve as resource for territorial Governors' records. Page Last Updated March 30, 2016.